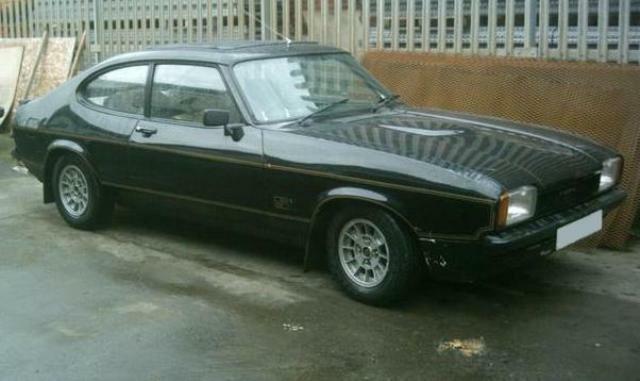 Additional Info: Now with an opening rear hatch and more interior room. 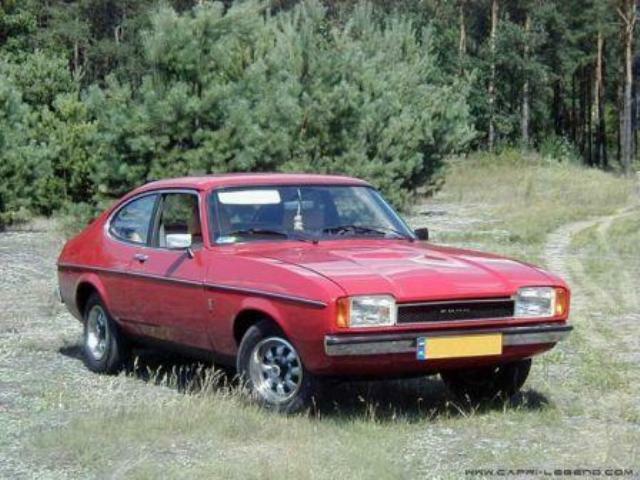 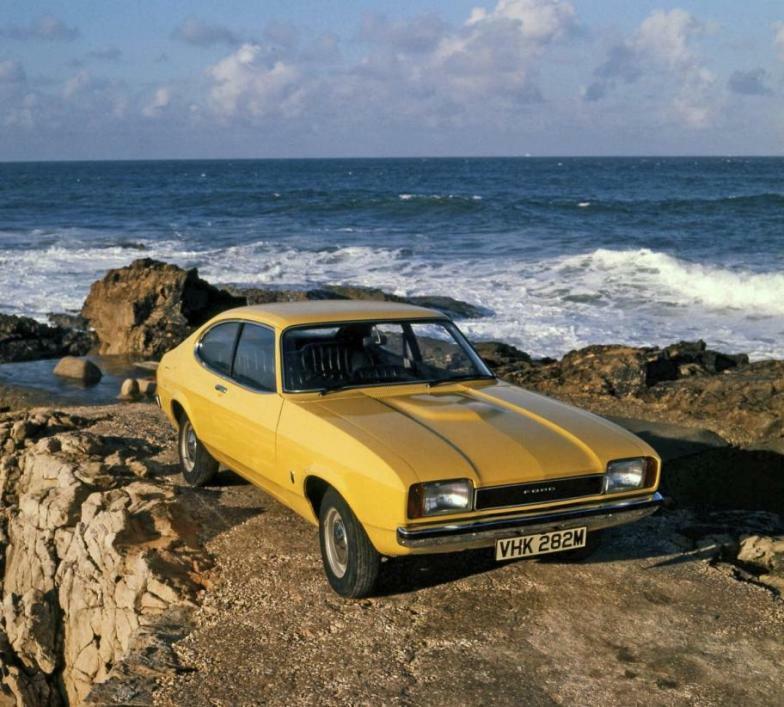 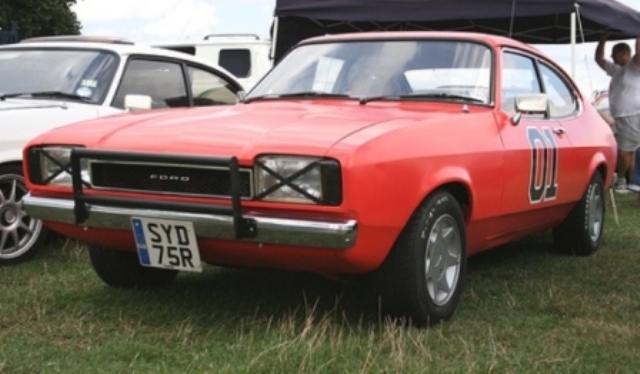 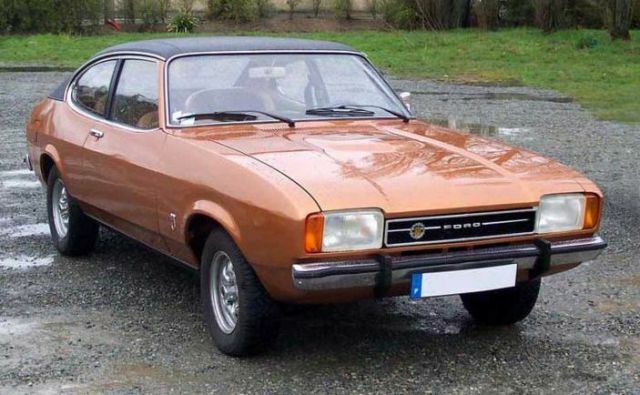 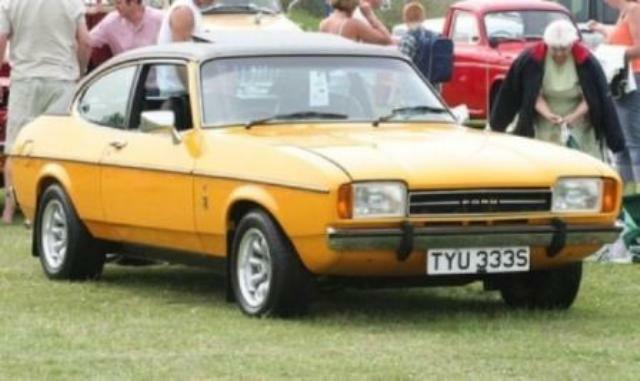 As with the Mk1 a number of engine choices were available, including the 2.0 pinto engine and the 2.3 V6 from the Cortina. 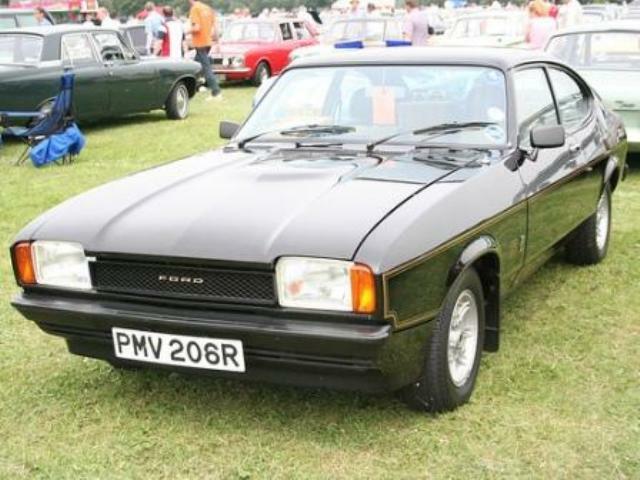 A JPS model appeared in 1975, with F1 style decals, upgraded interior and exterior appointments.